Take a closer look at the 2020 Democratic presidential candidate. Public office: Newark, New Jersey, city councilman; Newark Mayor; Elected to U.S. Senate from New Jersey in 2013 during a special election following the death of Frank Lautenberg. Re-elected in 2014. 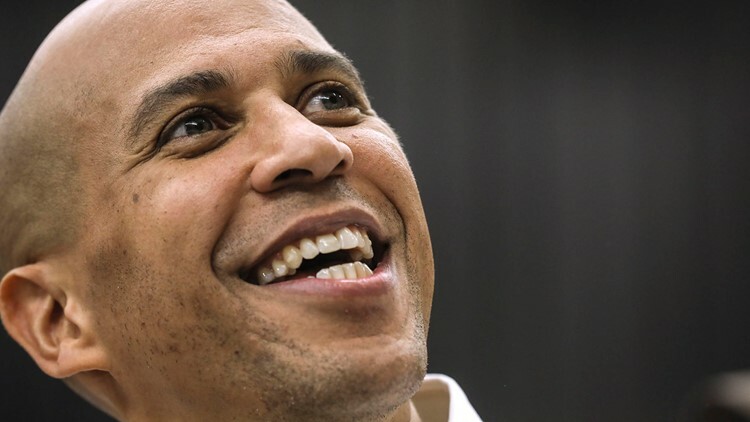 Personal: Booker has never been married. As a Newark city councilman, Booker went on a 10-day hunger strike and camped out in crime-ridden neighborhood to call attention to open-air drug dealing. As mayor in 2010, Booker responded to requests for help from residents via Twitter after a massive snowstorm blanketed the city. Booker and staff personally shoveled streets and driveways and coordinated plow movements. While in the Senate in 2017, Booker was criticized for voting against an amendment to allow lower-cost prescription drugs to be imported and was subsequently accused of being too closely tied to pharmaceutical companies. Booker said he was concerned the bill did not guarantee the safety of the drugs. He joined with Sen. Bernie Sanders on a new bill introduced in January 2019. Made an unprecedented move by testifying against fellow Senator Jeff Sessions in 2017 when Sessions was being confirmed as U.S. Attorney General. Booker cited Sessions’ opposition to criminal justice reform, drug policy reform and previous efforts to deny voting rights. Has vowed not to accept money from corporate PACs after receiving criticism for accepting millions from Wall Street in the past. If he is elected and is not yet married, Booker would join James Buchanan and Grover Cleveland as the only men to assume the presidency having never been married. Cleveland later married Frances Folsom while president. Played tight end for Stanford, racking up 20 catches for 199 yards and one touchdown in two seasons.